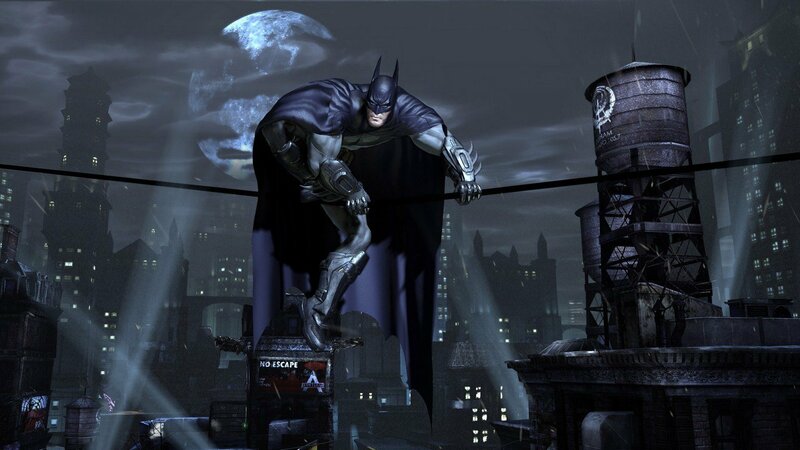 For the fans of Batman series, the releasing of Batman: Arkham Collection is something to wait for. The great news came from True Achievement, which claimed that the brand new bundle of Batman Arkham will be released on November 27, with the title Batman: Arkham Collection. Although still no words from the publisher WB (Warner Bros.), according to this news. 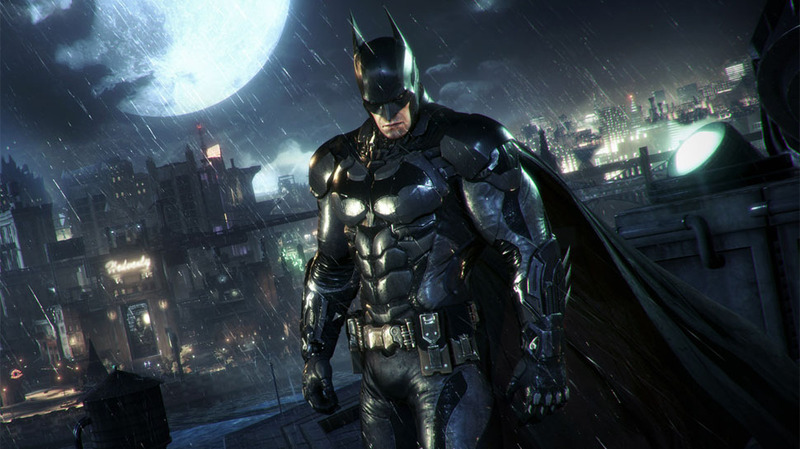 Also reported that the new bundle will include remastered Batman: Arkham Asylum, Batman: Arkham City and also updated version of Batman: Arkham Knight. 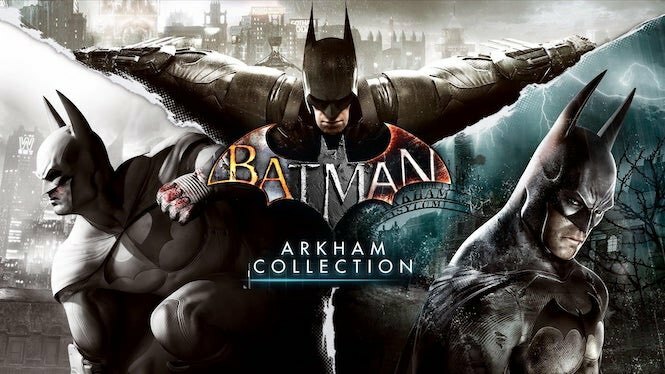 The bundle of Batman: Arkham Collection, however, will not include the feature Batman: Arkham Origins, the prequel series which created by WB Games Montreal. And for addition, the game will be in full 4K / HDR support. Well, 1 day left to wait!